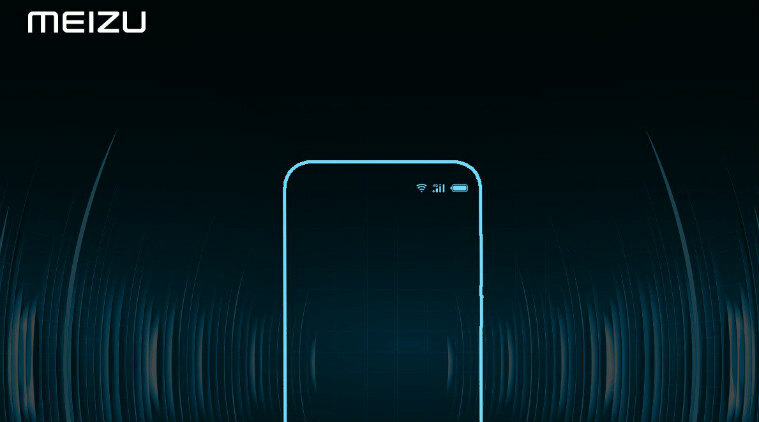 Meizu has been away from the Indian market for a while now and finally they are back with the launch of a complete gamut of devices and one of them is a mid-ranged budget device. 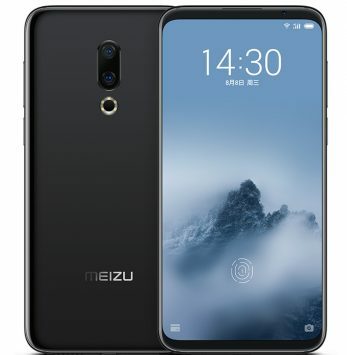 Meizu 16th is a top of the line flagship device from Meizu that features a 6-inch Full HD+ display and is powered by Snapdragon 845, 8GB of RAM and an in-screen fingerprint sensor. The Meizu 16th comes in Midnight Black and Moonlight White colors and is priced at INR 39,999. Meizu M6T is a mid-range offering from Meizu which provides a decent hardware at a budget price. The device features a 5.7-inch HD+ 2.5D curved glass screen with 18:9 aspect ratio and is powered by a 1.5 GHz Octa-Core 64-bit MediaTek MT6750 processor and runs on Android 8.1 (Oreo). The Meizu M6T comes in Black and Red colors and is priced at INR 7999. 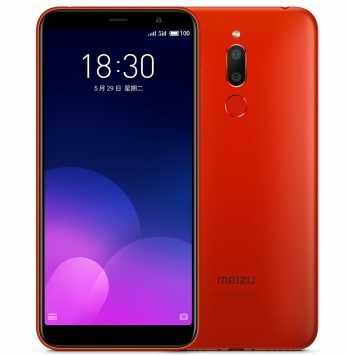 Meizu C9 is a budget device from Meizu and features a 5.45-inch HD+ 18:9 aspect ratio display, is powered by Quad-core UNISOC SC9832E processor with 2GB of RAM, runs on Android Oreo. The Meizu C9 comes in Black and White color variants and is priced at INR 4999, which is limited-period pricing for a week and post that it will cost INR 5999. 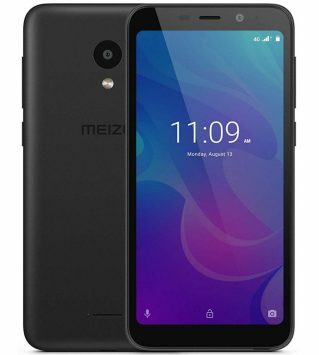 The Meizu C9 will be available at Amazon.in starting today. Akhil is an android geek and an open source enthusiast who loves the android world.